The Department is delighted to announce the successful conclusion of our two faculty searches. Joining our faculty next year are Andrew High and Michael Steudeman. 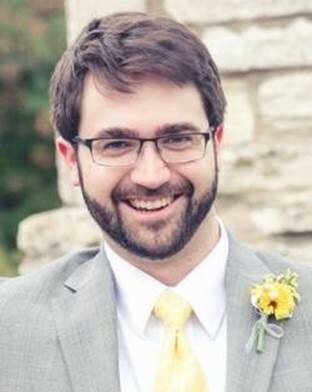 Andy earned his PhD from our department in 2012 and has been on the faculty at the University of Iowa in the time since. He brings expertise as a communication scientist with a focus on interpersonal communication and communication technology. 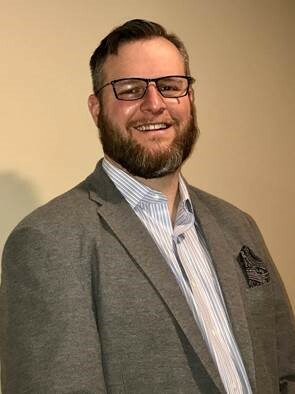 Michael earned his PhD from the University of Maryland in 2017 and currently serves as a visiting assistant professor at the University of Memphis. Michael’s expertise in the rhetorical history of education policy will serve him well as incoming Director of Effective Speech. The CAS community extends a warm welcome to Andy and Michael!